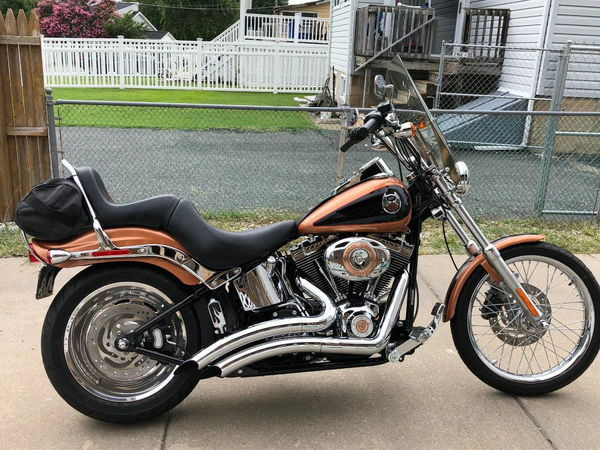 This is a 2008 Harley Davidson Softail Custom 105th Anniversary bike 96 ci with six speed trans. Low miles 4000. Comes with Quick release windshield Vance and Hines exhaust stage 1 tuner and plenty chrome.